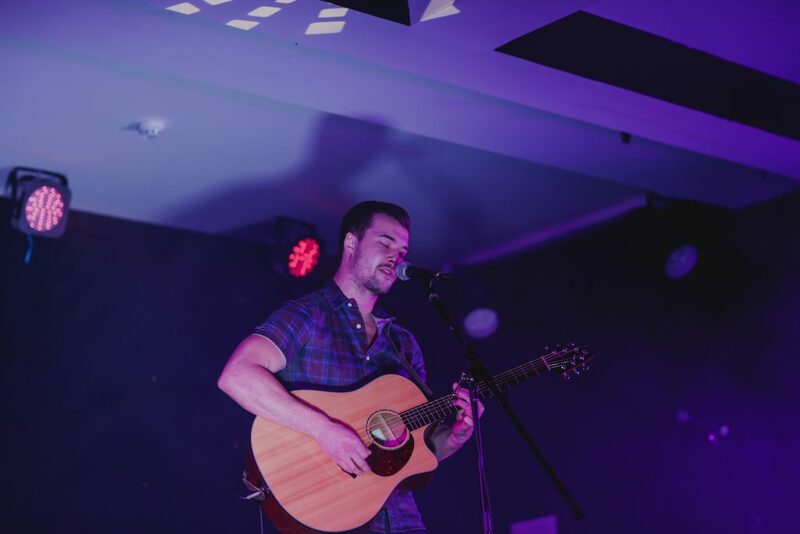 On Thursday 3rd November The Woodland Suite played host to Ribby’s Got Talent, a staff talent show to raise money for our chosen charity Brian House Children’s Hospice. 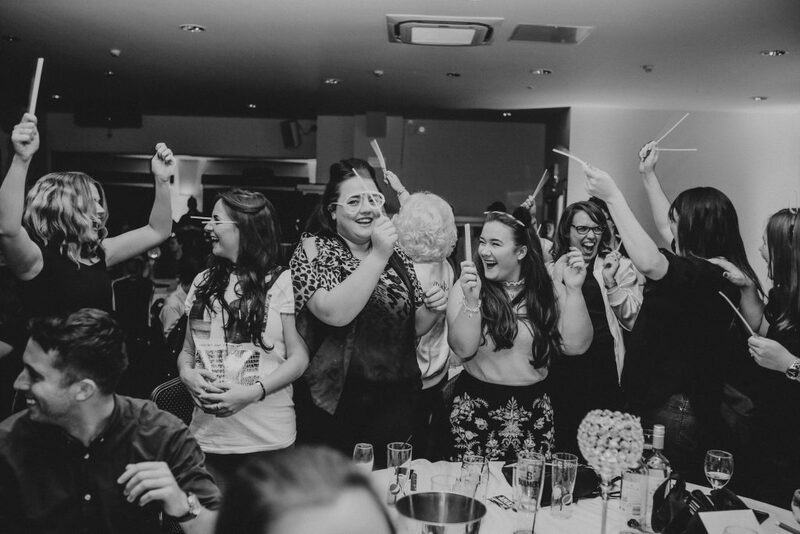 The competition, which is held every two years, was attended by over 200 staff members and their friends and family, and was a fantastic night of entertainment and lots of laughter. 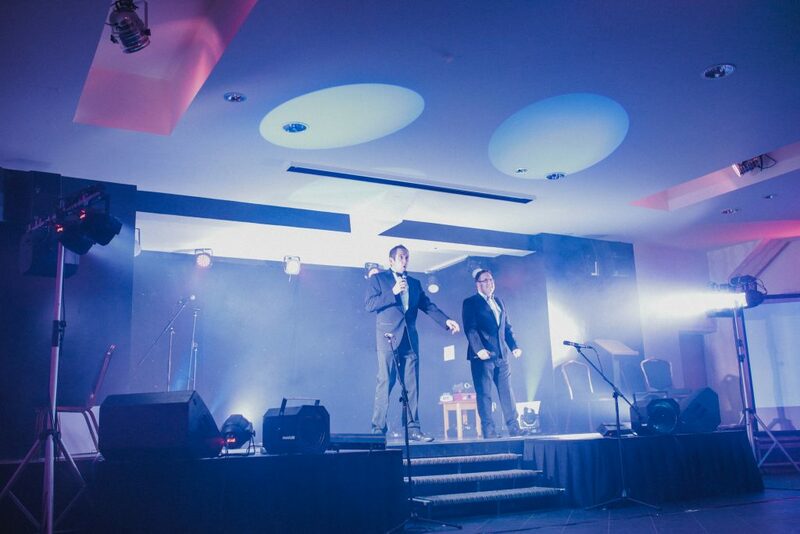 The evening was wonderfully compered by Andrew Scott, The Spa Hotel Manager, and Andrew Mason, Guest Services Manager. The pair were nowhere to be seen when they were announced on to the stage. Attention though turned to the big screens with a special introductory video. You can watch the video in full below (video may not work on some devices). The five judges were Mark Partington (Managing Director) Susan Houseman (Director of Business Development), Carole Pilling (Accommodation Senior Manager), as well as guest judges Heather Wright (Director, Advance Performance) and Glenn Ridsdale (Director, Gauged Solutions) They had to make the difficult decision on who would be crowned the winners! There was healthy competition and a great mix of acts – including dancers, musicians, singers and comedians, all from various areas of The Village. 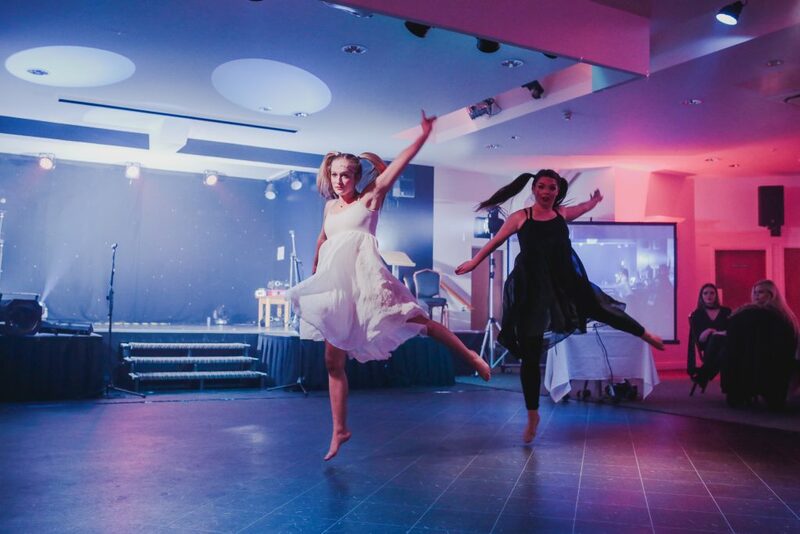 First place went to Chelsea and Hannah from The Health Club for their stunning dance routine set to Chandelier by Sia. The pair performed again after the judges crowned them 2016 champions! 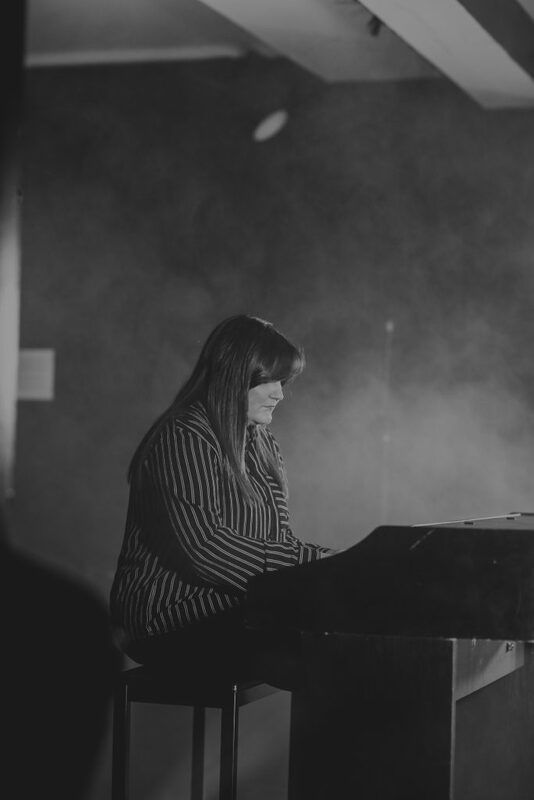 Second place went to Sadie Burgin, who also performed in 2014, but this time played a beautiful track on the piano that she had written. Third place went to the Ribby Hall Village Choir, led by Kathryn Barnett, who performed a Dirty Dancing medley. Staff Talent Show – Audience dance at the after show UV Party Time. The evening was a huge success and gave everybody on The Village an opportunity to get together in an exciting and fun atmosphere to raise funds for our worthwhile charity. 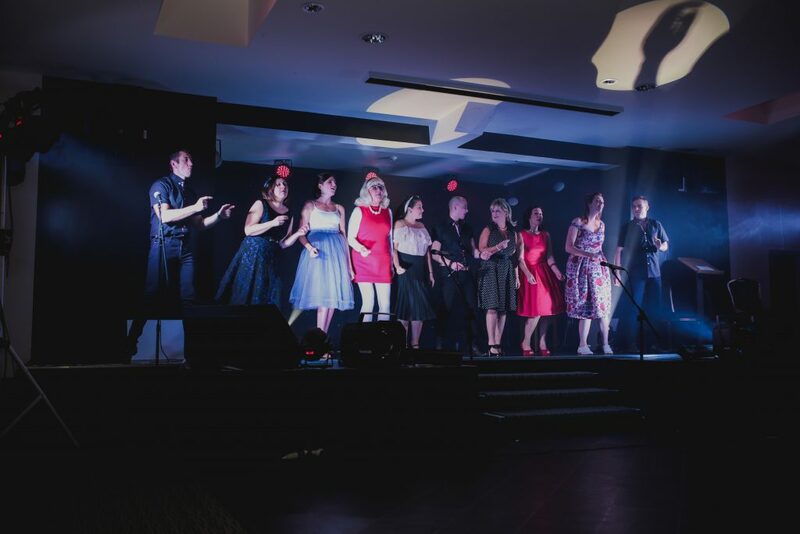 A big thank you to all the acts, judges and everyone who attended for making it such a fantastic evening. Ribby really does have talent!